In this video tutorial we will show you how to reset Photoshop Elements preferences. Launch the Adobe Photoshop Elements. Go to the “Edit” menu and select the “Preferences” option from the drop-down menu. In the appeared submenu choose the “General” option. 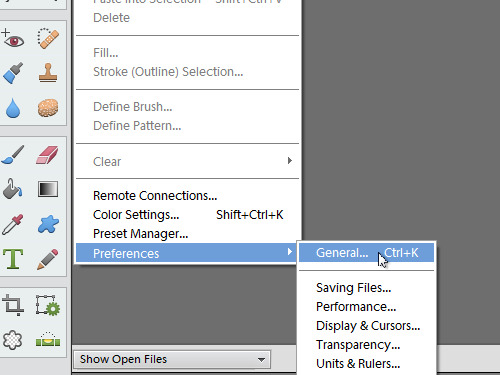 In the appeared Preferences window press the “Reset Preferences on next launch” button. In the pop-up window click the “OK” button to confirm this action. 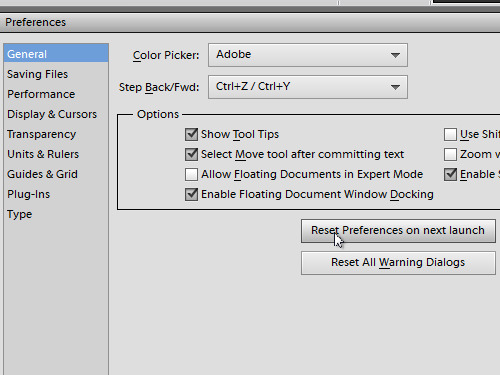 Go back to the Preferences window and click the “Reset All Warning Dialogs” button. In the pop-up window click the “OK” button to confirm this action. Then press the “OK” button in the Preferences window. Go to the “File” menu and select “Exit” to close the program. Then restart the program. As you can see, all the Photoshop Elements preferences have been successfully reset to defaults.